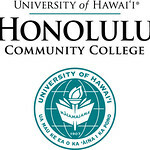 Through a generous donation from the Fujio Matsuda Technology Center, and in collaboration with the Emeritus College, HonCC’s Communications & External Affairs Office continues to offer our students, faculty, staff and community partners FREE opportunities to learn how to use various social media platforms. Between now and January 2017 social media “labs” will be offered for the following platforms: Facebook, Instagram, Twitter and Pinterest. 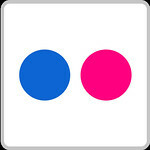 There will also be a Facebook Messenger workshop before the end of the calendar year. This two hour workshop will provide participants with instruction on how to use Facebook’s “text like application” to talk “privately” with someone else who has a Facebook account. know the password to login to the account. know how to log into their account. Follow our Facebook page for the latest schedule and registration information.